It transforms us on three levels: Physical Alchemy, Spiritual Alchemy, and Mental Alchemy. For us as Alchemist Yogis our laboratory is our mat and the ingredients are our bodies, poses, breath, thoughts and the mixing it all together changes your life. You are transformed into a Peace Leader, leading a Happiness Revolution and changing the world! 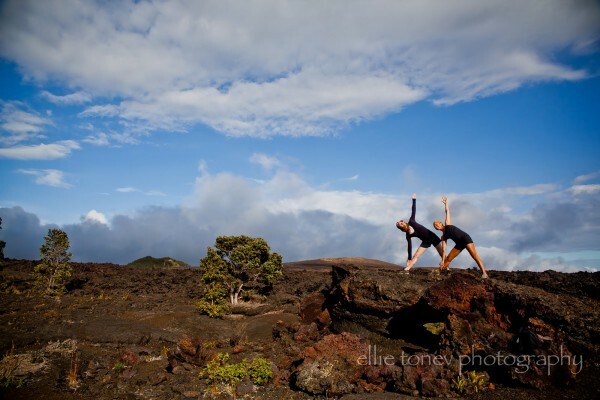 Alchemy of Yoga Teacher Training is wholeheartedly dedicated to the art of self-exploration through SELF-study. Consider this the ultimate adventure! A Hero’s Journey that will both challenge and encourage you to embrace your potential and awaken your inner power. This training will transform your doubts, ignite your passion whereby happiness again becomes your natural alchemy. We are proud to offer various price points and payment plans to be more inclusive. $500 deposit saves your spot in our tribe. Final balance due before training. WHERE IS THE BIG ISLAND, HAWAII? We will enjoy twice daily yoga and lounging at the pool, hot tub relaxations and more! We’ll dine together on Kalani’s open air lanai with fresh fish, organic vegetables and sultry desserts. Join us for a week of bliss and rejuvenation as we let go into the healing beauty of yoga in paradise. a portion of our island’s 175 mile ancient coastal trail has right along Kalani’s coastal frontage, that in ancient times connected our preserved heiau (temple) and halau (school) sites with other heritage places, including area villages (Kalapana, Kehena, Opihikao, Pohoiki, Kapoho) and parks (Hawaii Volcanoes NP, MacKenzie, Ahalanui thermal springs).